So this is the cookie that makes the monster go crazy. Funny, I always assumed it was a chocolate chip! I'll be trying these for sure the next time I need a plain sugar cookie recipe. 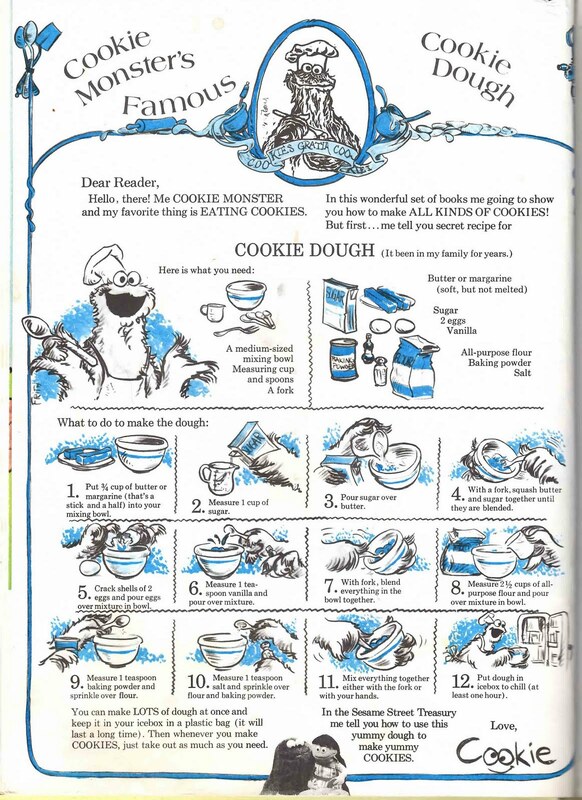 Cookie Monster is an expert after all. Check out the original post on The Kitchn.